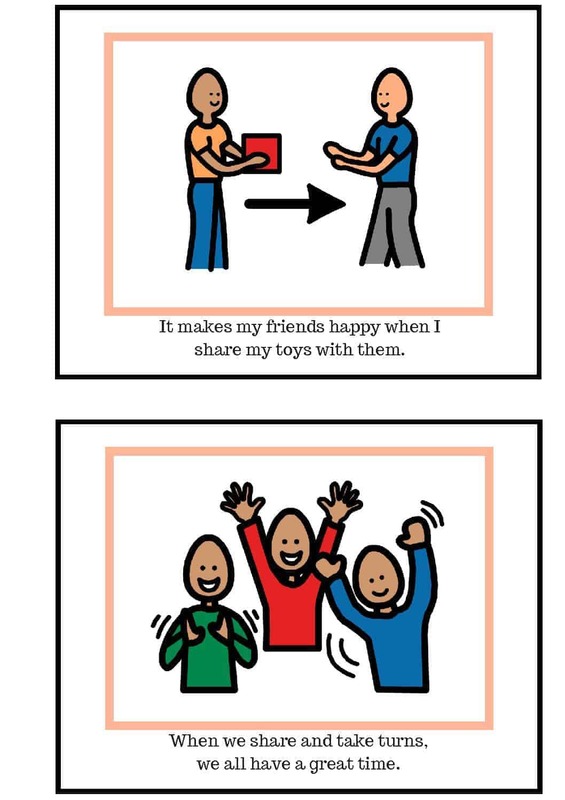 Children with autism often have challenges with social skills, which makes making and keeping friends difficult. 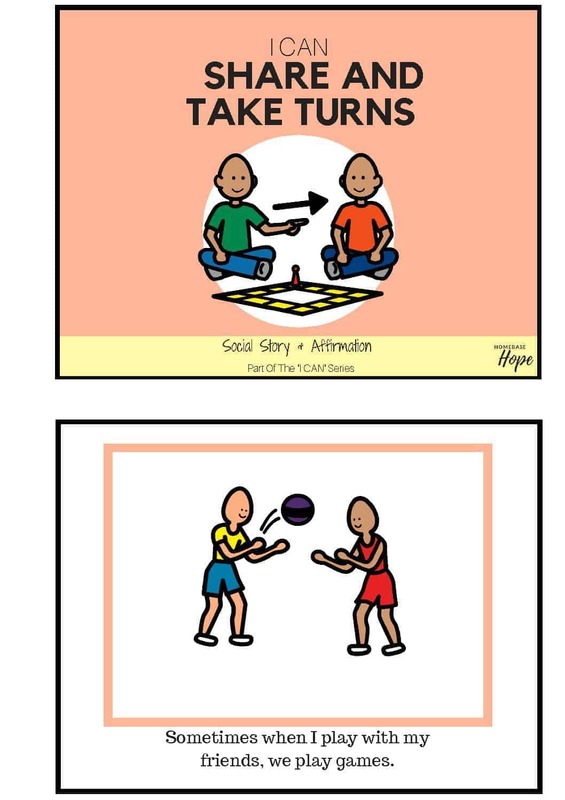 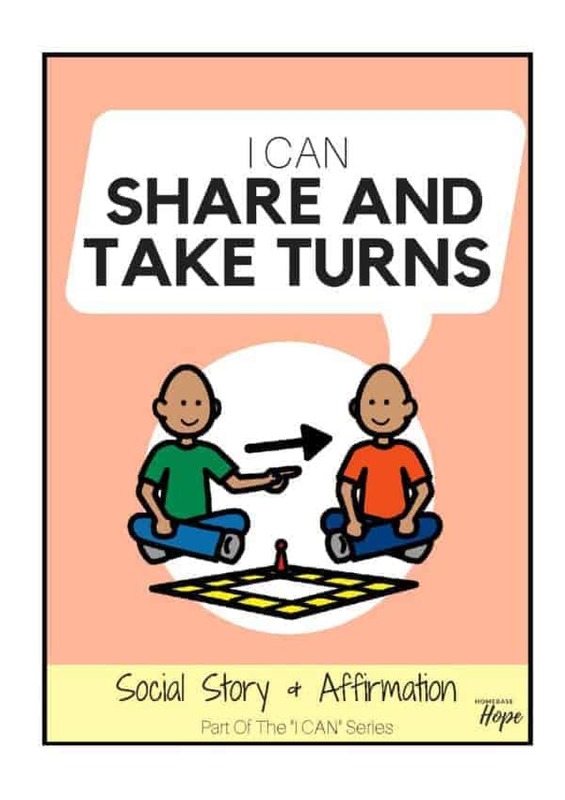 Sharing and taking turns are skills which have to be learnt. 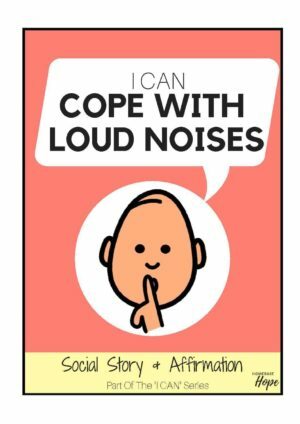 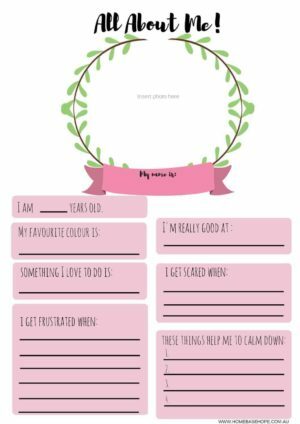 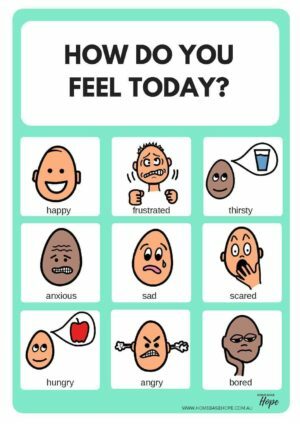 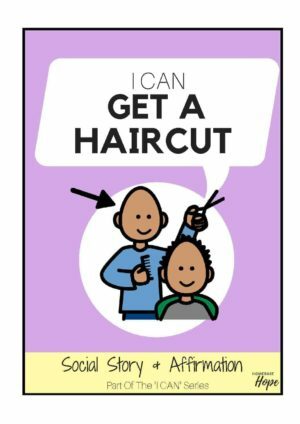 This social story empowers your child with strategies and socially appropriate responses to enable them to live a more independent, social and confident life.